In cooperation with Architectural Designs and Europa Studio we offer customers NET ZERO Building design and building plans. Feel free contact them directly for any inquiry you may have regarding your future home or your headquarter. Our strategic partner on Solarchitecture and off-grid international projects Europa Studio Australia (ESA) is focusing on innovative sustainable architecture utilizing advanced BIPV (Building Integrated Photovoltaics) technologies to create energy-efficient Next-Generation buildings. 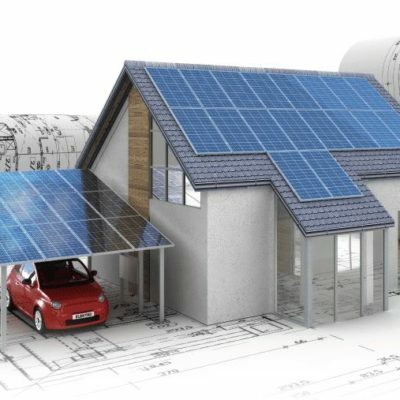 Our new approach to building design and architecture opens new horizons by imaginative design concepts and innovative applications of today’s cutting-edge BIPV solar solutions.